Steven is a deeply engaged marketer in all things digital and carries a healthy helping of traditional with him. Always interested in what make digital marketing work, he's developed innovative research tactics to support companies looking for measurable digital marketing. The journey is about the process and how to continuously improve it. Innovation is not static and the tools and tactics will vary over time - the strategy however is bit more enduring and strategy is where Steve shines. 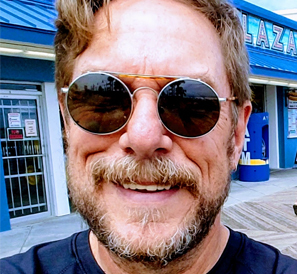 Steve has worked in marketing & sales for some of the biggest names in technology (Computer Associates, Microage, Compuware) as well as startups you probably never heard of (ProfitStreams, Silent Dispatch, Managed Objects) and a couple of his own companies over the years. What he brings to the table for Green Cell Media clients is a proven, mature presence that can guide success in a website and the online presence. Connection request will be accepted on LinkedIn that adhere to the TOS - no headshot picture, no connection. 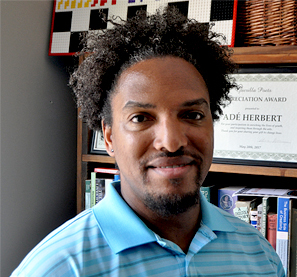 Life-long creative, Adé Herbert, stepped away from the bright lights of the music industry just to make his mother proud…by earning his Business degree with a Marketing concentration. Shortly after, another form of entertainment seeped into his veins as he began working in the NASCAR industry as a Business Communications analyst and Social Media Content developer. 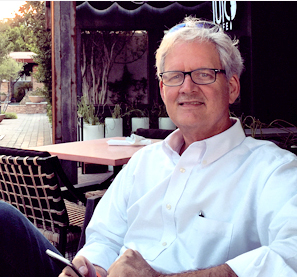 Technology industry veteran, Greg Gotcher has a degree in Electrical Engineering and over the years has run worldwide enterprise operations for companies that include Hewlett-Packard, Sun Microsystems Computer Associates and IBM. Greg is a visionary thought-leader in digital marketing technology metrics and measurement. He has been at the forefront of helping businesses large and small focus on activities and metrics that support growth and higher levels of achievement through marketing innovation and process improvement.